The company was originally founded in 1996 as a design office by Ing. Zdenek Fulín. 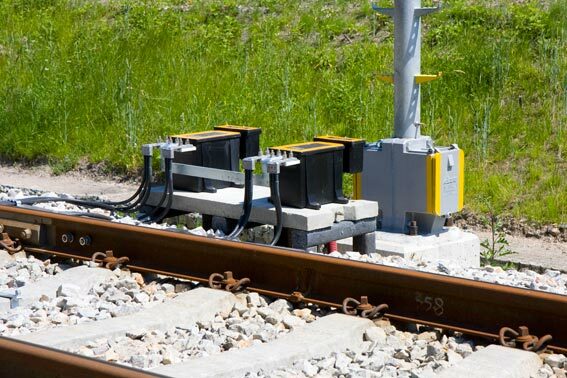 During its existence in railway signalling technology, the company has built its great reputation for high competence, reliability and credibility resulting from a long line of quality projects. After almost twenty years of project activity, including successful realizations of our projects, we have recently been focused on applying our experience in meeting the requirements of European standards in rail safety. 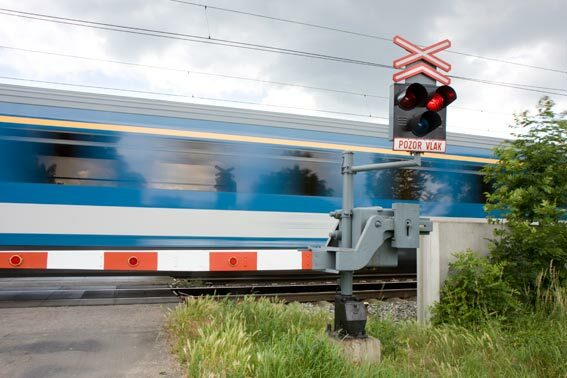 Our team of experts with wide-ranging experience in railway signalling technology provide an independent assessment of the safety of products placed into service within the railway infrastructure according to the European safety standards.